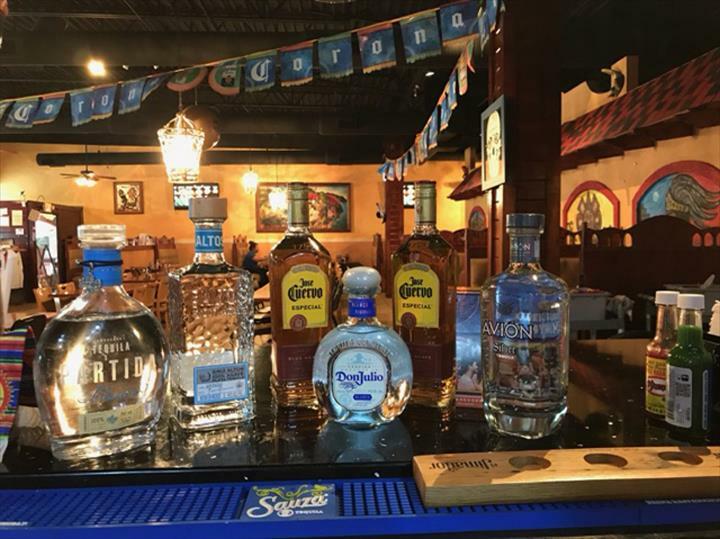 Don Arturo's Mexican Grill, in Spring Hill, Tennessee, is the area's leading Mexican restaurant serving Spring Hill, Franklin and surrounding areas since 2013. 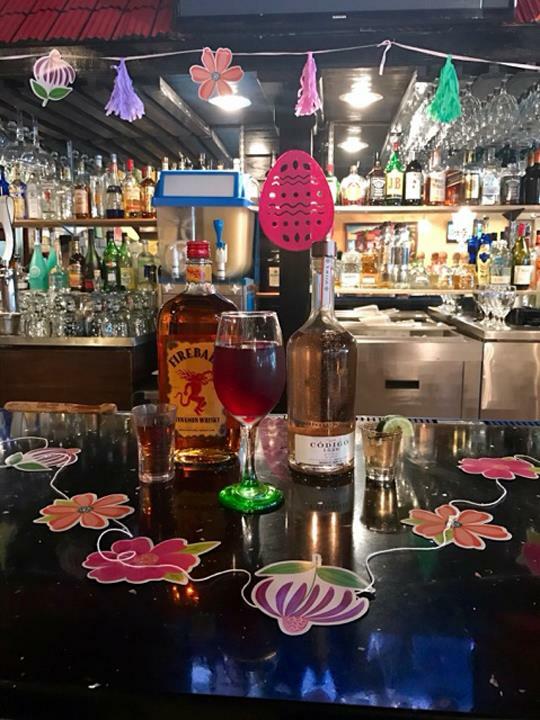 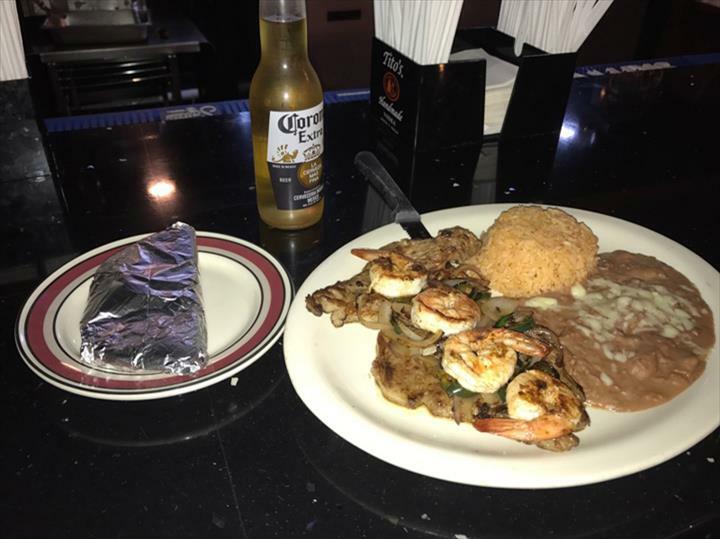 We offer authentic Mexican food, top shelf margaritas, draft beer, appetizers, desserts and more. 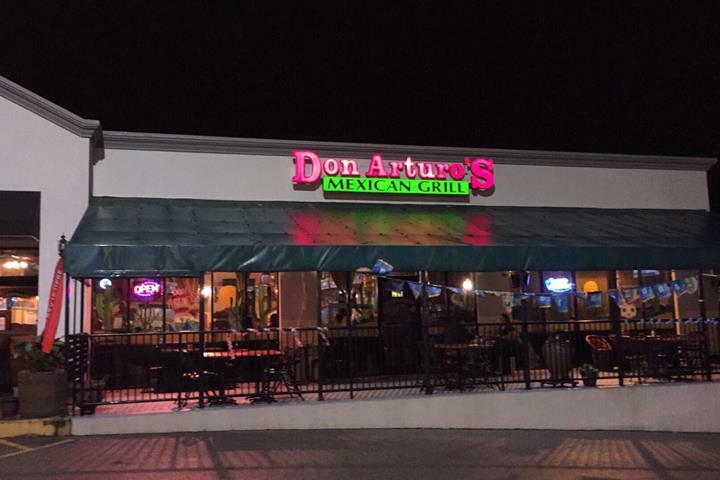 For your next Mexican meal, visit Don Arturo's Mexican Grill in Spring Hill. 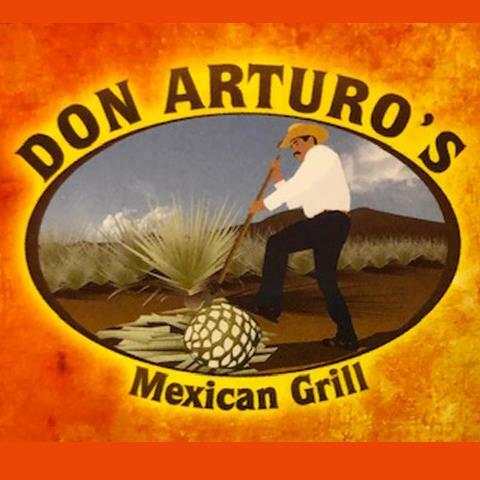 Established in 2013. 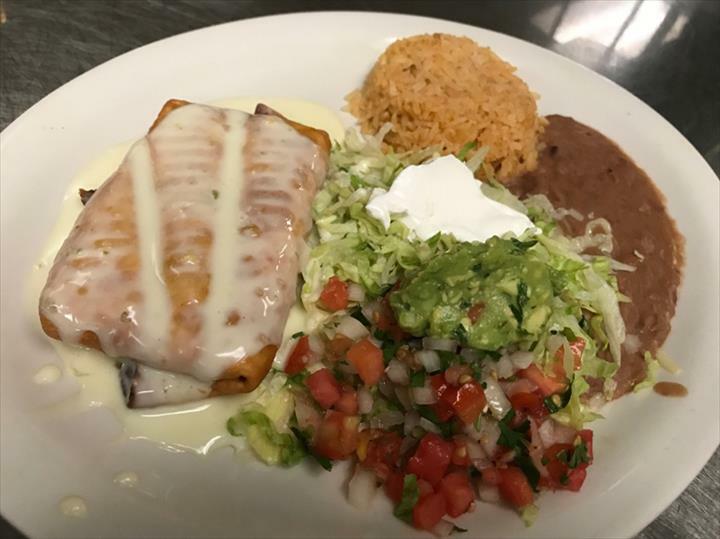 Don Arturo's Mexican Grill is proud to serve our local area which includes Spring Hill, Franklin, Thompson Station, Columbia, and Williamson County. 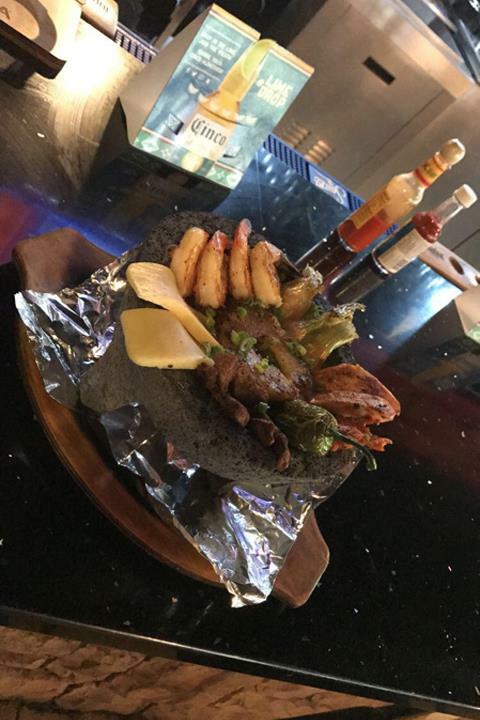 We specialize in Authentic Mexican Food and Top Shelf Margaritas since 2013.